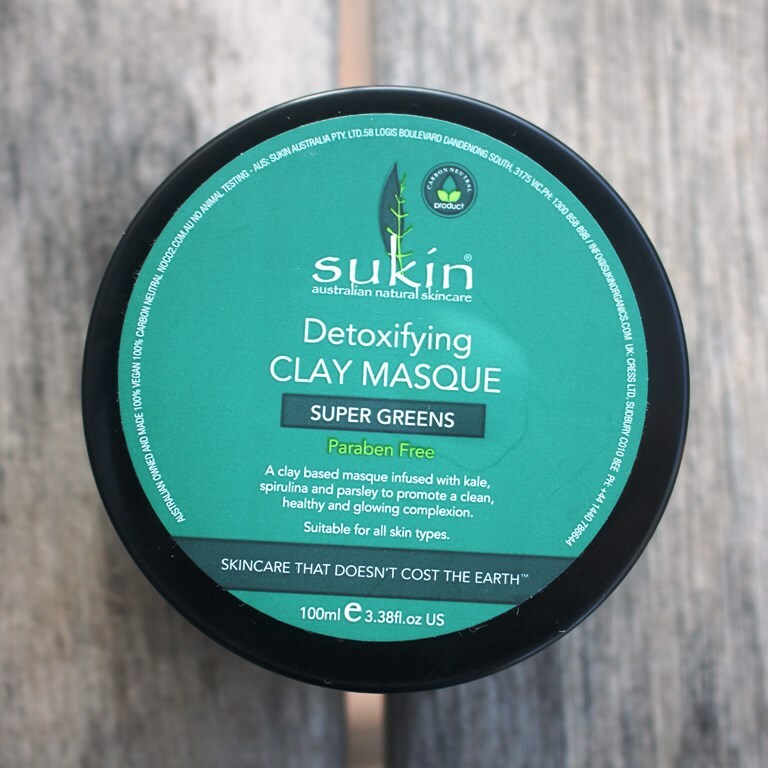 The Sukin Detoxifying Clay Masque is enriched with vitamins and antioxidants to detox and brighten the complexion and minimise the appearance of fine lines without drying. Skin is replenished, contributing towards a youthful glow. 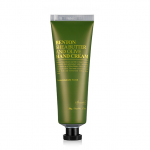 Typical players in a clay mask, Kaolin and Bentonite feature strongly in the formulation. 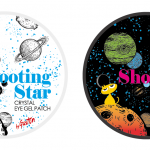 Together they deliver a super detoxifying effect with their absorption capabilities, able to draw out impurities, excess oil and dirt to achieve clear skin and clean pores. 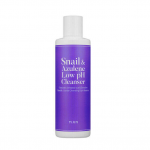 This makes them ideal for oily and acne-prone skin types. 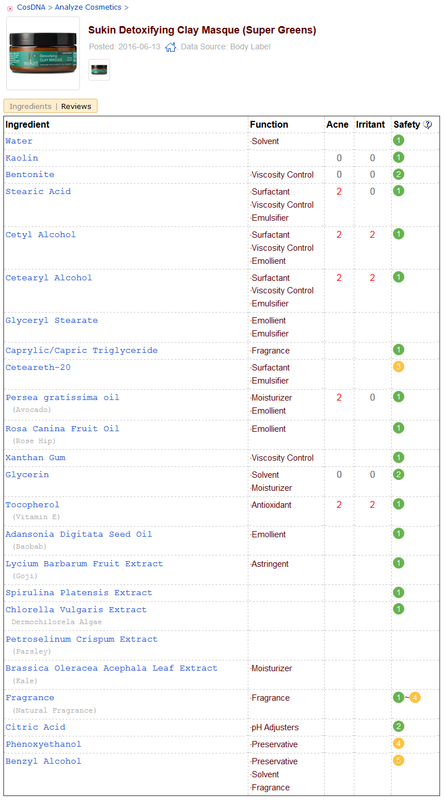 Cetyl and Cetearyl Alcohols are non-irritating and non-drying displaying emollient and occlusive properties. They also assist to keep the formula stable. Glycerin is a humectant able to seal in moisture and keep the skin hydrated and supple while Tocopherol (Vitamin E), helps tighten and firm. Avocado Oil has strong antioxidant and anti-inflammatory properties to help keep skin smooth and elastic without greasy residue. Comprising beta carotene, protein, lecithin, fatty acids plus vitamins A, D and E, avocado oil helps to moisturise skin, protect it from UV radiation, accelerate healing and also increase collagen metabolism. 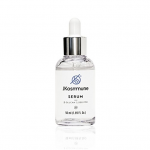 Rosehip Seed Oil is rich in linoleic and linolenic fatty acids and pro-vitamin A thus often considered nature’s retin A. Rosehip seed oil helps to reduce scars, fine lines, sun damage and uneven skin tone as well as boost hydration, collagen production and elasticity. Botanical extracts included in the formulation are rich in Vitamin C to stimulate collagen production and hence slow down the signs of ageing. Anti-inflammatory properties contribute healing and redness reduction while a good representation of Omega 3, 6 and 9 fatty acids assures skin barrier strength. Greens also brighten skin tone for a radiant complexion. These benefits are delivered through a combination of Baobab Seed Oil and Parsley, Kale, Blue-Green Algae and Chlorella extracts. Labelled the Red Diamond for its nutritional value and medicinal benefits, the Goji Berry has been used in traditional Asian medicine for centuries. Antioxidant activity ensures a strong defense against free radicals while anti-inflammatory and antibacterial properties provide healing benefits and acne relief. 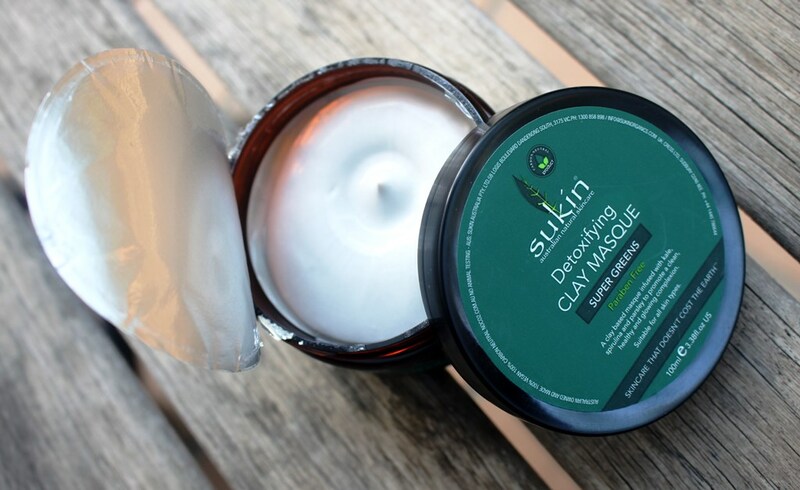 The Sukin Detoxifying Clay Masque is presented in a plastic screw top jar. When new, it is foil sealed. The analysis proves reasonably clean, both the CosDNA and EWG reports, awarding this product a mild hazard rating, concerns raised against preservative and fragrance ingredients. 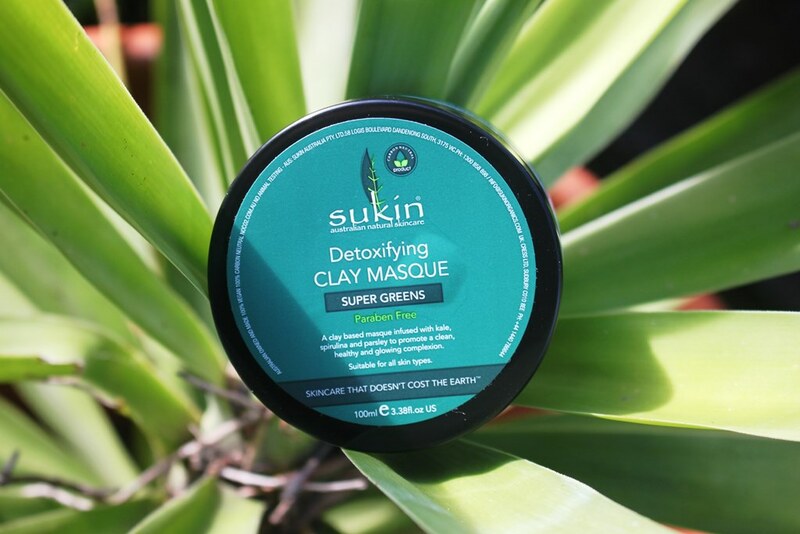 Apply the Sukin Detoxifying Clay Masque to damp face and neck. Relax and allow to penetrate for 15 minutes and then rinse off with warm water and wash cloth. 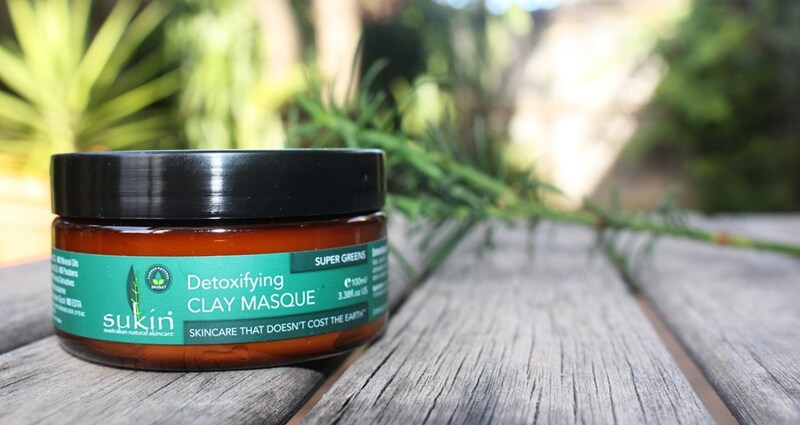 The Sukin Detoxifying Clay Masque has a definite clay scent with sweet, fruity undertones. 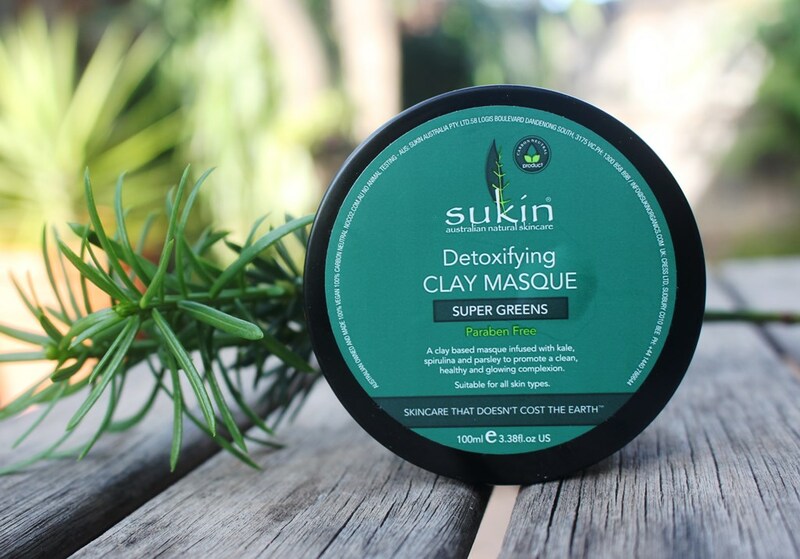 The Sukin Detoxifying Clay Masque has a recommended retail price of AUD$16.99. 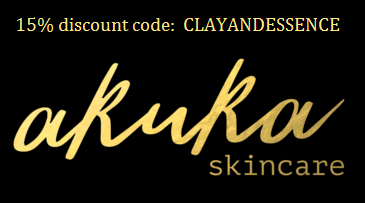 The Sukin Detoxifying Clay Masque is sold in 8 countries at the time of posting this review, detailed here. In Australia, it can be found at Adore Beauty, RY, Chemist Warehouse, Priceline Pharmacy and Flora. The product must be used within 6 months of opening. 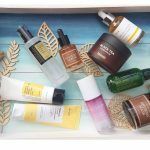 Skincare that doesn’t cost the earth is the motto of the Sukin brand and this mask certainly holds true. 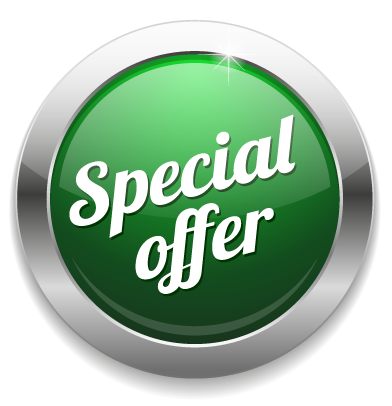 Furthermore, you can often get it on sale for up to 50% off making it a tiny AUD$8.50 for a good amount (100ml). You just have to be patient, the sales always happen, particularly at the pharmacy stockists. The screw top plastic jar is typical of many masks. It’s not the most hygienic option but sufficient preservatives appear to be included to avoid contamination. I sometimes use my fingers or I use a brush to apply this mask, avoiding mouth and eyes. 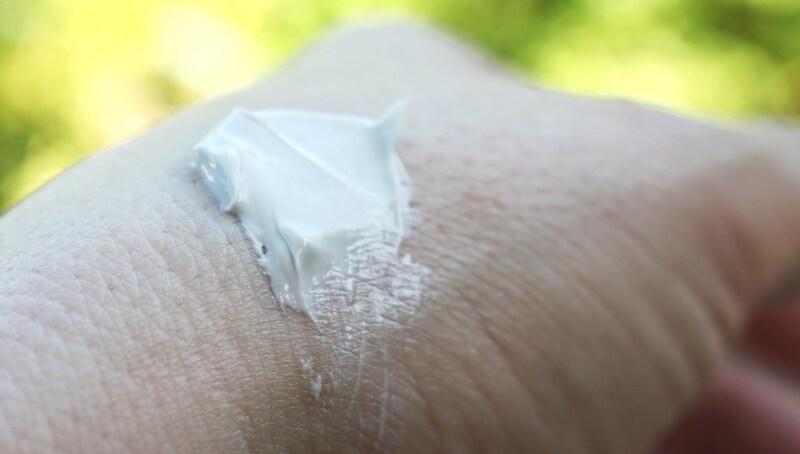 Smooth and thick in texture with plenty of slip, it glides on easily. Upon contact with the skin, it has a cooling sensation which borders on tingling however, at no time uncomfortable or challenging. Once complete you just have to wait for it to dry. At no stage does it become uncomfortable to wear. Yes, it cracks when it is fully dry but only subtly. 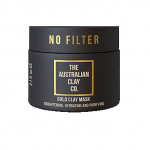 Clay masks should be removed fairly quickly upon drying, before they become flaky otherwise they are at risk of drying out the skin with so much being pulled out of the surface. 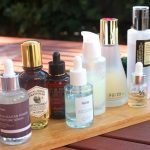 When the excess oils and impurities are collected, moisture in the skin is next. The mask goes on glossy light pastel grey and after around 15 minutes, it dries to a matte, translucent appearance, like a dry film over the skin. It tightens without discomfort. To remove it, I either massage warm water over my face with or without a wash cloth or rinse under the shower. The dried mask pills and crumbles off in small particles unlike other clay masks that tend to just liquefy and rinse away. This does make it a little more time consuming to remove but not difficult. Nonetheless, the brightening and cleansing effects of the mask are apparent as soon as it is washed off. Skin feels squeaky clean, soft and smooth to touch. Pores are visibly cleansed. 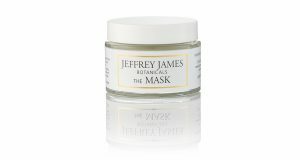 I have just finished my first tub of this mask and have enjoyed each application. I bought it in mid-December and two and a half months later, it is finished. Note, I have been applying other masks along the way but given this one preference, probably using it 1-2 times a week consistently. The Sukin Detoxifying Clay Masque is a good product that does precisely what a clay mask should do – draws out impurities, excess sebum and oils from the skin for clearer pores and cleaner skin making it an ideal choice for oily, acne prone and combination skin types. Due to the addition of fragrance, it may affect those suffering sensitivities. At the price point, it is a great choice and an excellent option for those new to face masks.